Whether You are a highly experienced teacher or just a beginner in the teaching, to share knowledge and make money become harder in these days. So, why not to profit from technological advancements? eLearning is the opportunity for professors, not only for students to move forward! So, what are the main widespread tools that trainers and educators utilize to teach their learners online? And what makes those more or less productive? Let’s list a few e-learning platforms & see those main benefits & drawbacks. One of the highly widespread tools that instructors use nowadays to organize online lessons by connecting a classroom with another one. So, this is mainly for those who don’t look for a tool with advanced features, just a space to run online lectures. This is a social media platform just for trainers, schoolchildren & pupils and their parents. 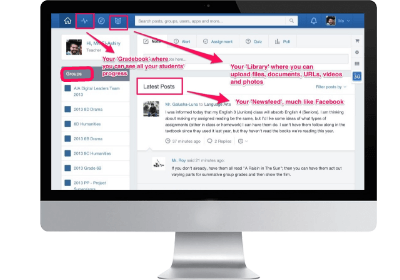 If you wish to assign homework online and track each student’s performance, Edmodo is a great solution for you. So, what are its benefits? 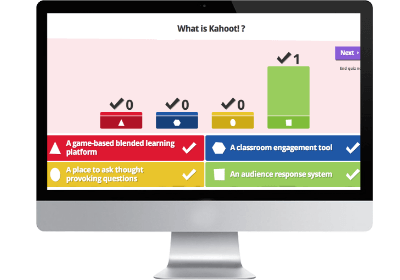 This tool is designed for creating quizzes & questionnaires. 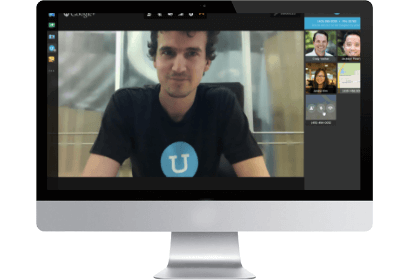 This is a high-quality video conferencing tool, which is a perfect choice for those whose main purpose is carrying out online lectures & don’t need any other additional resources. ezTalks Meetings has a Starter plan that is free to use. Each of these platforms & others not listed here is for answering to a specific demand, but no platform provides a full package of all the needs that education providers have. 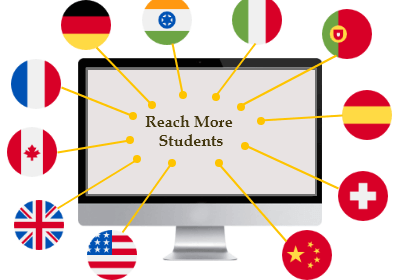 So, you have to be present simultaneously in a few educational websites for getting the desired results from eLearning. And this is the primary disadvantage of all these platforms especially for private tutors and coaches who aim to earn with the help of eLearning and do their work in a highly organized way. Here is a conclusion: ordering a unique Learning Management System (LMS) for creating online training is the ultimate solution to run online lessons & not be dependent on anything! So, a question to be asked: do you want to teach online and profit from all the great advantages mentioned above & pay only once? Just look through these privileges you’ll get choosing this option. • There won’t be the direct comparison with your competitors (when you publish your online course on existing eLearning platforms, prospects start comparing similar courses). • You don’t pay a commission fee to a 3rd party. • The interface & features of the LMS is fully adapted to your course. • Your specific long-term goals & marketing strategies are taken into consideration when building the eLearning platform. And now what’s your choice? Let’s do everything & anything professionally to get the highest outcomes.